It's always hard to come up with a fitting definition for such a deep and wide concept as grace. 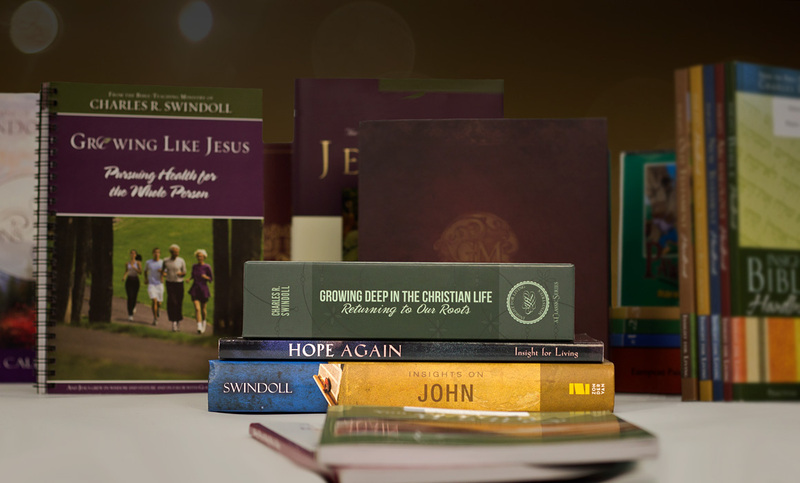 Chuck Swindoll and Michael Easley offer up some descriptions of God's grace toward us. "Can I Pay You for That?" It's natural to want to reciprocate when you receive a free gift. Chuck Swindoll tells a story of a time when it was hard for him to simply accept another's labor of kindness. It isn't always easy to extend grace to others. And it can be downright risky. Chuck Swindoll gives a measurement for how he knows when he's preaching grace sufficiently. When you have no rules, how do you know when you've followed them? Chuck Swindoll says some resist grace because they want to have a measure of their spirituality. Jesus was the model of grace, and yet He wasn't afraid to rebuke others. Chuck Swindoll gives suggestions on how to know when it's time to correct someone graciously. Being corrected can sting our pride. Who likes to be called out for misspeaking? But Chuck Swindoll says we can even show grace in the way we receive reproof from others. Legalists fear losing the boundaries that they think make them acceptable to God, so Chuck Swindoll expected some hate mail from The Grace Awakening. Find out what he did receive. 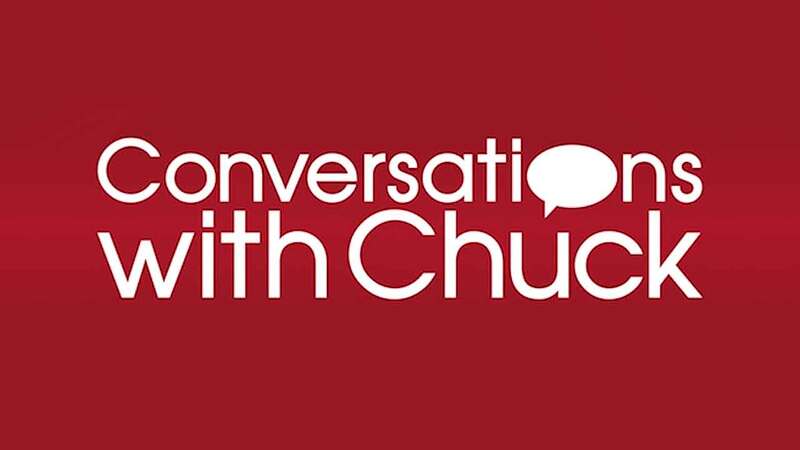 Chuck Swindoll is known for his sense of humor, but it wasn't always that way. Find out how living in God's grace freed him up to be himself and have a lot more fun! Yes, God does give us some commands and lists in Scripture that we should take seriously. But Chuck Swindoll tells us how to avoid looking at these verses legalistically.